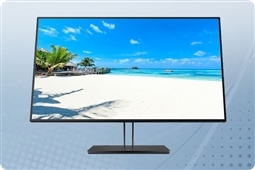 Find the best in immersive extra large displays and business monitors here! 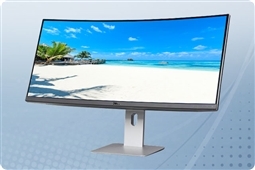 Looking for a massive curved or flat screen display to create the ultimate immersive monitor experience? Look no farther than Aventis Systems, where we have a large variety of the best in 28” Plus monitors perfect for the ultimate gaming and business displays! 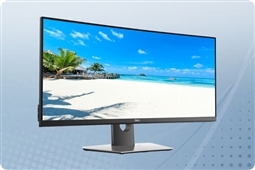 Whether you are looking for a supplement to your existing monitor setup, the ideal curved or high resolution gaming monitor, or the perfect display to go with your docking station, KVM switch, laptop, or desktop Aventis Systems makes it easy to find the best price to stay within your budget from your favorite personal use and business monitor brands! To get started finding your ideal display first choose your preferred Brand. Next, narrow down the selection to monitors that best fit your budget by choosing the Price range that is best for you. 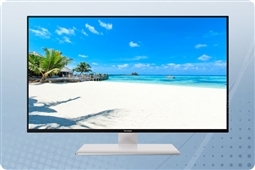 Finally, choose from the remaining products and specifications the ideal flat screen or curved monitor to help you Get IT Done! 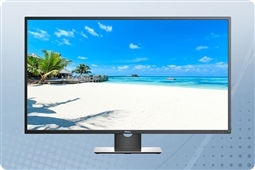 Aventis Systems provides a standard 1 Year Essentials comprehensive parts replacement warranty on all of our monitors and displays with upgrades to Express NBD parts replacement and Extended 2 Year term warranties available for more coverage. 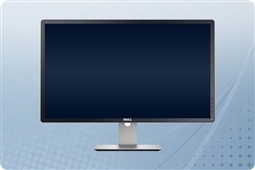 Need to get your new 28-34” monitor fast? Choose our Rush Build and expedited shipping options prior to checkout to process your order early and get it shipped fast! So check out our products below and use our simple filters to find the ideal 28” and Higher monitor for you or your business today!